Vitiligo is a skin condition which causes loss of skin colour in blotches. The extent and frequency of the blotches can be very unpredictable. Skin on any part of your body can be affected by vitiligo. Vitiligo is the result of melanin producing cells not being able to function properly. It can affect people of all skin types. The condition is not contagious or life-threatening. It is an auto-immune condition in which the immune system attacks the skin. 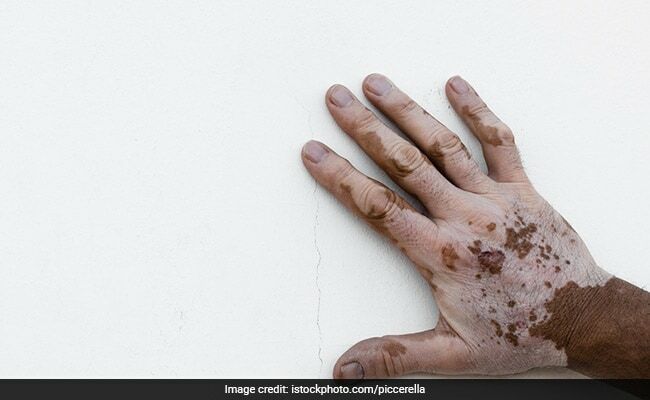 As part of his live session on Facebook, lifestyle coach Luke Coutinho talks about how it is possible to control the immune system and control auto-immune conditions like vitiligo. In its natural mechanism, the immune system works to attack molecules that cause inflammation in the lining of the gut. In a molecular mimicry, there are molecules in the blood which resemble the thyroid gland, joints, knees, skin, etc. It is when these molecules attack the joints, skin, thyroid or other glands that auto-immune diseases like vitiligo occur. The idea is to relax your immune system and prevent it from attacking your own body. Also, people with vitiligo must get tests like anti TPO, anti-TG, or IGE tests. If your IGE count is high, it is a sign of inflammatory foods in your diet. We explain more about them down under. 1. Gut health: Luke highlights the fact that all people with autoimmune conditions must keep a check on their gut health. Here are some ways to improve your gut health. 2. Stress: Most people with vitiligo are aware that stress triggers vitiligo as the skin patches begin to develop rapidly in other parts of the body when they are in stress. Stress causes inflammation in the gut, which weakens the gut lining and allows the molecules to attack the immune system. 3. Check your diet: Caffeine, dark chocolate, gluten, dairy, white sugar and citrus fruits are some of the common foods that may trigger or worsen vitiligo. 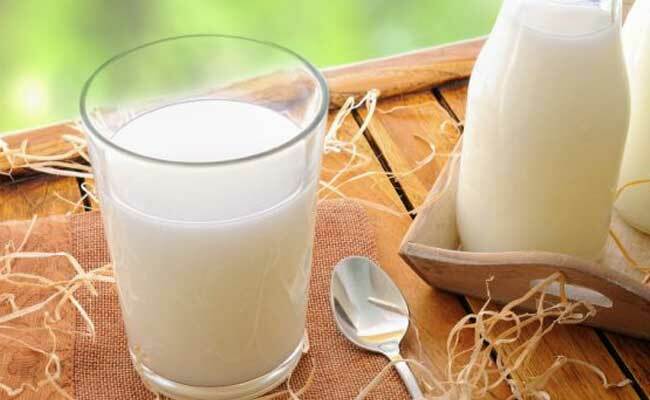 Check if vitiligo increases on consumption of any of these foods and avoid their consumption in future. 4. External applications: Some external applications can help in treating vitiligo at a symptomatic level. A mixture of turmeric powder and mustard oil could help. Applying it on the patches caused by vitiligo, back to back for 15-20 days can help in reducing them. 5. Eat more walnuts, papaya: Walnuts can be wonderful for vitiligo but see if it suits your or not. You can also eat papaya or rub the inside skin of the fruit can reduce patches and the size of these patches in some people. 6. Basil: You can crush basil leaves in lemon water to make a paste and rub it on the patches caused by vitiligo. Applying it regularly for some days can give effective results. 7. Check for low Vitamin B, Vitamin C and amino acids: Consume a healthy balanced diet which is rich in all these vitamins and also eat protein-rich foods to get sufficient amino acids. Also include probiotics and prebiotics in your diet for better gut health. 8. Copper: Copper deficiency is commonly found in people with vitiligo. Nuts and seeds and leafy green veggies are good examples of foods rich in copper. You can also add more copper to your diet by drinking water stored in a copper vessel.